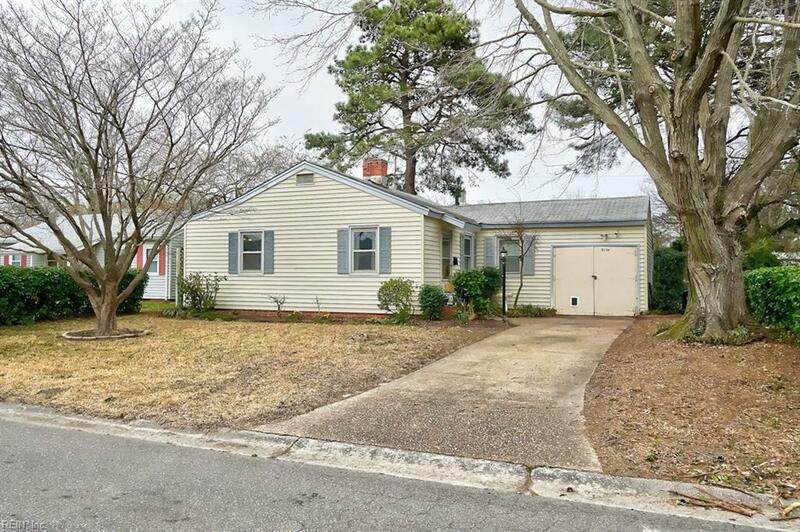 8104 Van Patten Rd, Norfolk, VA 23505 (#10243090) :: Abbitt Realty Co. 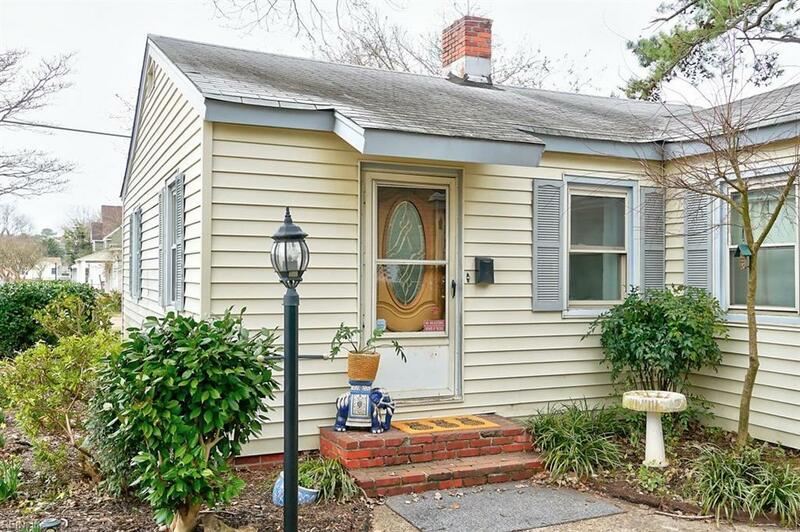 Cozy ranch located in a well established quiet neighborhood. Perfect starter home with room to grow. 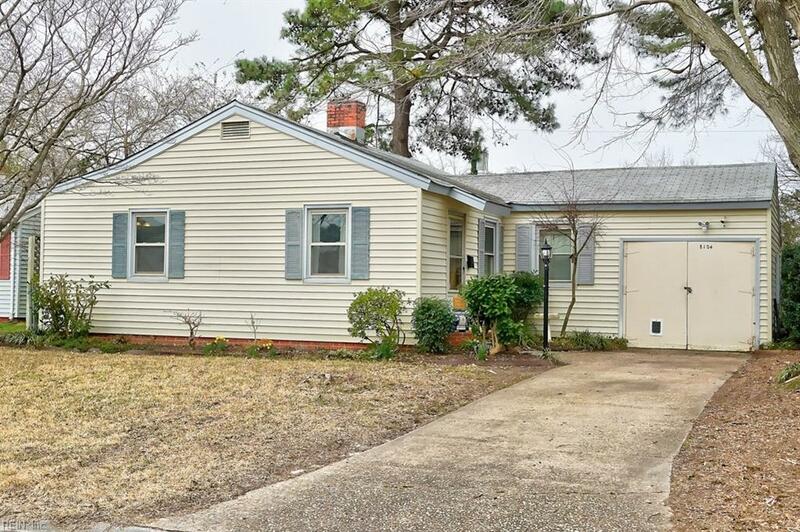 This home features fresh paint throughout, an eat-in kitchen updated to include a stainless 6 burner gas stove and vent hood. Bathroom has been remodeled. 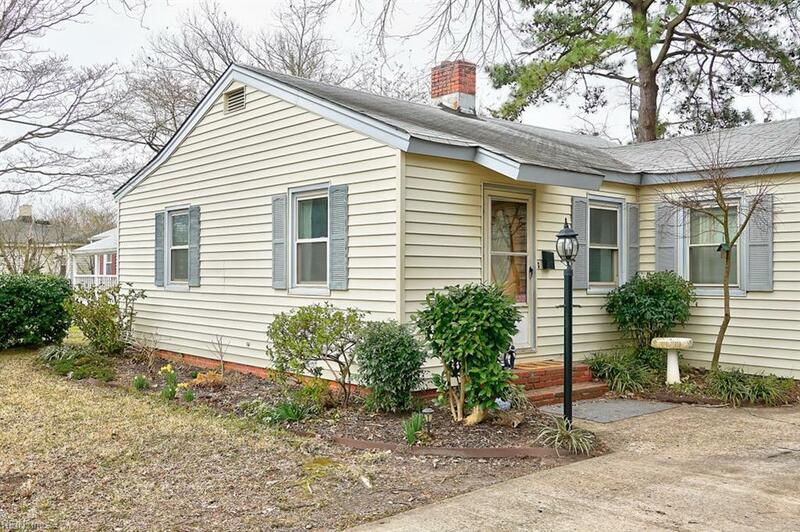 Enjoy a wood burning fireplace in the living room and beautiful hardwood floors throughout. Attached garage gives plenty of space for storage or to bring your car in out of the weather. Huge privacy fenced backyard for entertaining. Enjoy gardening in your greenhouse. Easy access to I-64, near NOB or Little Creek bases.